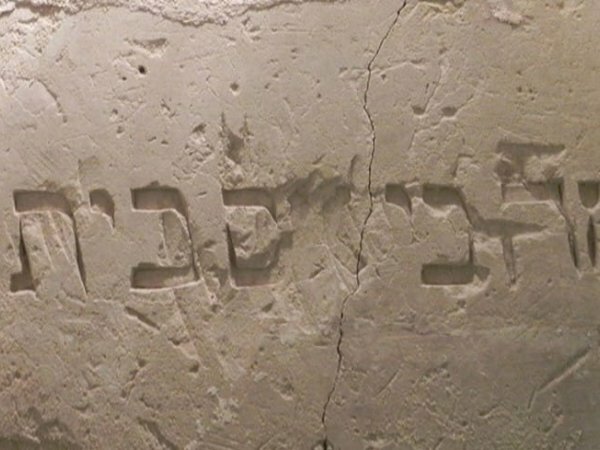 Two Jewish Museums open in Italy - in Lecce and in Fondi. 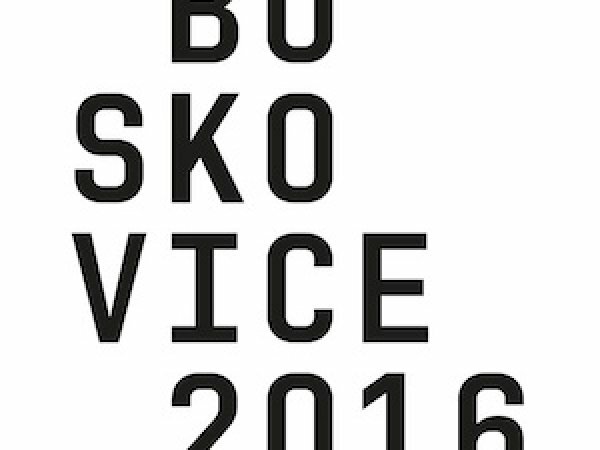 The 24th edition of Boskovice Festival for the Jewish Quarter will be held 7–10 July. 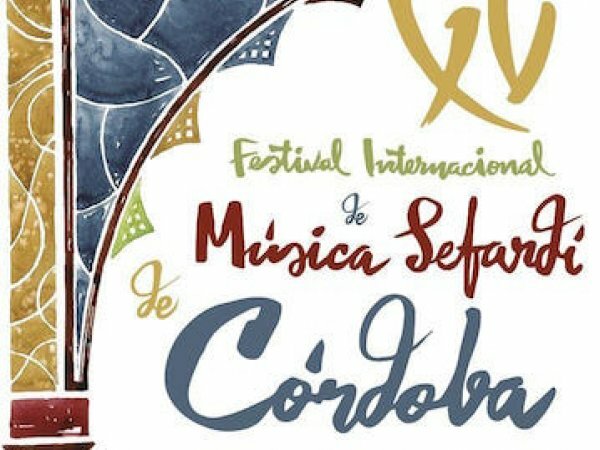 The International Sephardi Music Festival will take place June 6 - 11 in Cordoba, Spain. 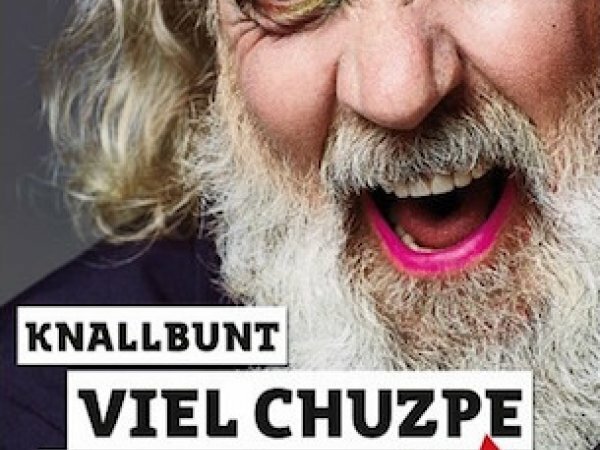 A number of Limmud events taking place across Europe during May and June. 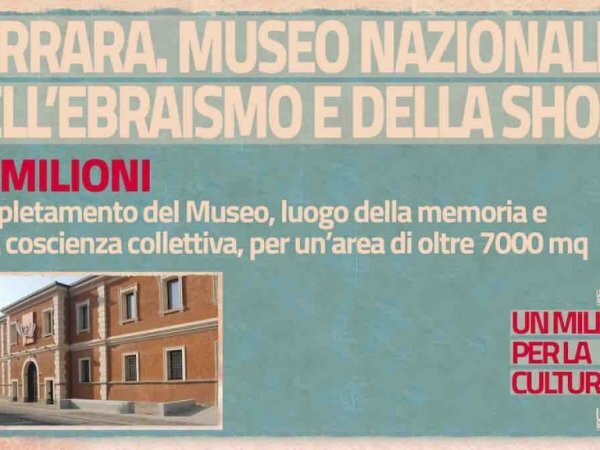 Italy grants €25 million for completion of the Museum of Italian Judaism and the Shoah, or MEIS. The European Parliament hosts A Europe of Diasporas Conference with representatives of Jewish, Roma, Armenian and Assyrian communities. First volume of Talmud in Italian - the tractate Rosh HaShana, has been presented after five years of work. Opening of Hillel in Poland » The Jewish students organisation announced opening of a Warsaw chapter. 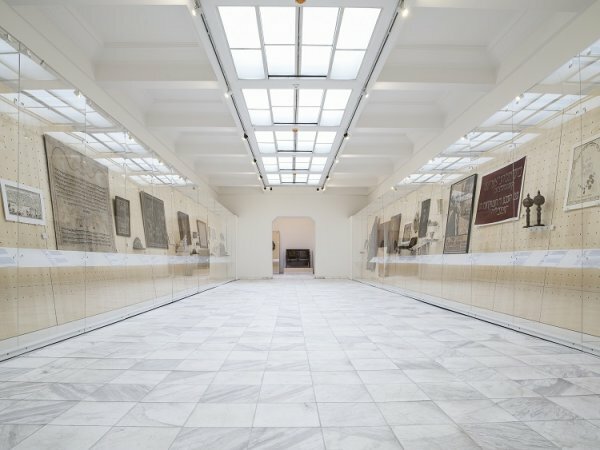 The Jewish Museum in Budapest reopened on April 9 with a special exhibit to mark its 100th anniversary. 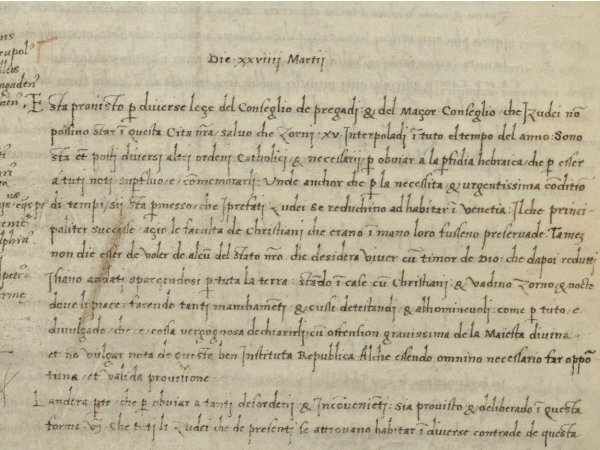 Venice Ghetto 500 » March 29th, 2016 marked the 500th anniversary of the establishment of the Jewish Ghetto of Venice. 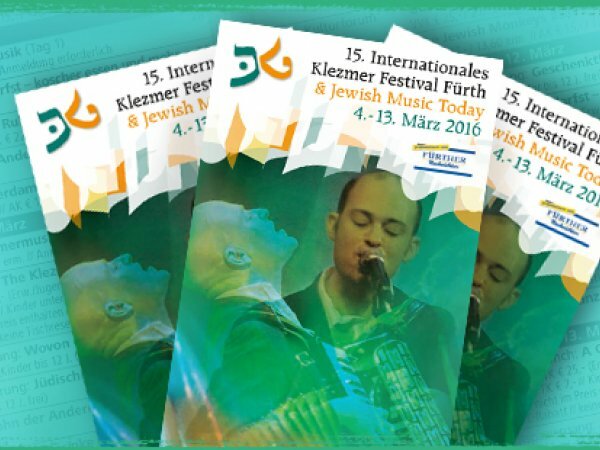 15. International Klezmer Festival Fürth » One of the most famous Jewish and Klezmer Music festivals in Europe will be taking place March 4-13 in Fürth, Germany.